Innisfree Hotels is a hotel company delivering exceptional service, guest satisfaction and return on investment since 1985. We embrace our motto of ‘creating fun, memorable experiences,’ while cultivating innovation and excellence in everything we do. 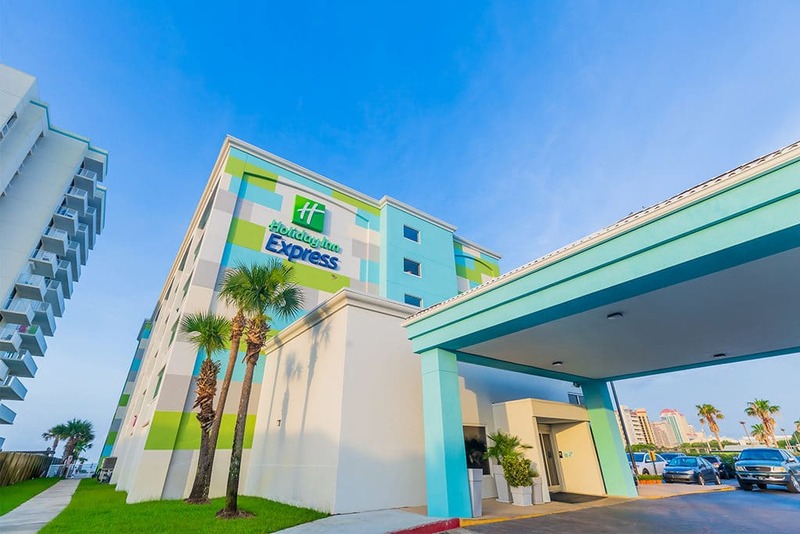 Innisfree Hotels came to be on January 1,1985, when founder and CEO Julian MacQueen left his post as executive vice president for Family Inns of America and acquired his first hotel in Mobile, Alabama. From that hotel came a strong portfolio of properties we continue to build upon today. Yet perhaps our story begins long before, on a beach in the late 1960s, when a 15-year-old MacQueen didn’t want to return home during his summer vacation. Hitchhiking the shores of Destin, Florida, Julian ultimately found a summer job at the Jack Tar Beach House. He never left the industry. The history of Innisfree is long and winding, but at its heart are hard work and a culture of service. Julian and Kim MacQueen and the rest of the Innisfree family believe that hospitality is a way to change the world – one guest at a time. For more than three decades, Innisfree has expertly managed dozens of hotels in partnership with the world’s most recognized hotel brands. Innisfree has owned and operated both full and focused service properties throughout the United States. Our ability to deliver results stems from an experienced executive team with a powerful combination of hotel management, marketing and property development expertise. At Innisfree Hotels, we’re passionate about consistently delivering long-term financial benefits to owners, while fostering a vibrant and caring work environment for our people. Our drive to be a model corporate citizen inspires us to outperform our competitors by engaging in innovative problem-solving that improves the way we serve our guests, treat our employees and conduct our day-to-day business. Innisfree Hotels derives its name from the William Butler Yeats poem ‘The Lake Isle of Innisfree,’ which depicts the tranquil atmosphere we strive to create both for our guests and employees. 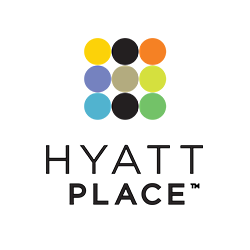 The Hyatt Place Greensboro Downtown is a 108-room hotel and meeting space located in the heart of Downtown Greensboro. It offers travelers an innovative level of service and modern conveniences such as healthy food, Starbucks coffee, a state-of-the-art fitness center, outdoor pool with a bar that overlooks Greensboro Grasshopper Minor League Baseball Stadium, business services and is located a little over a mile to Greensboro Coliseum and Aquatic Center. 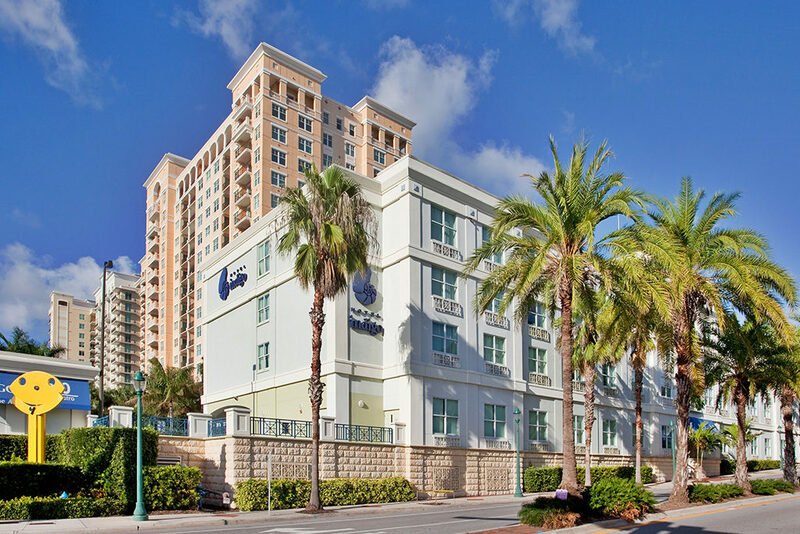 TRYP by Wyndham, located in sunny Fort Lauderdale, FL, features 150 luxury rooms inside a breathtaking building that pays homage to the city’s connection to a maritime lifestyle. 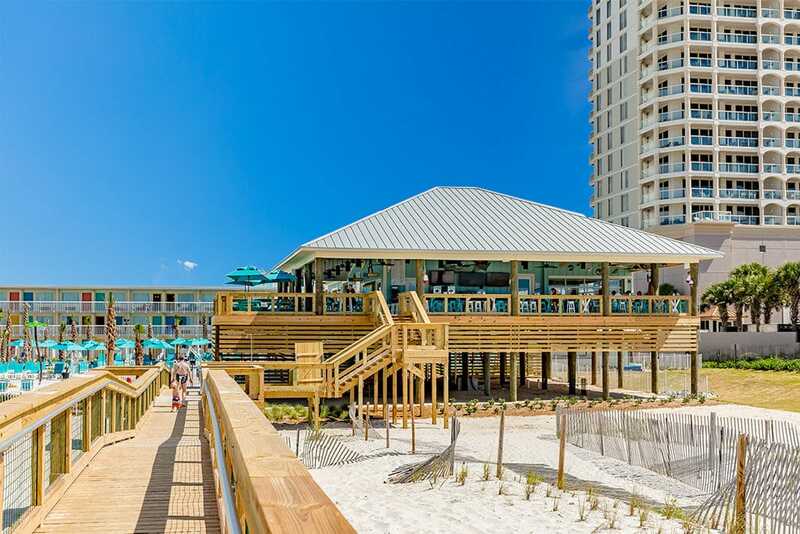 Fish Heads, located directly behind the Beachside Resort Pensacola Beach, is an open-air restaurant, featuring a menu loaded with fresh, coastal flavors overlooking the magnificent Gulf of Mexico. Quality Inn & Suites in Cocoa Beach, Florida features 170 rooms located just a few steps from the world-famous Atlantic Coast beaches. 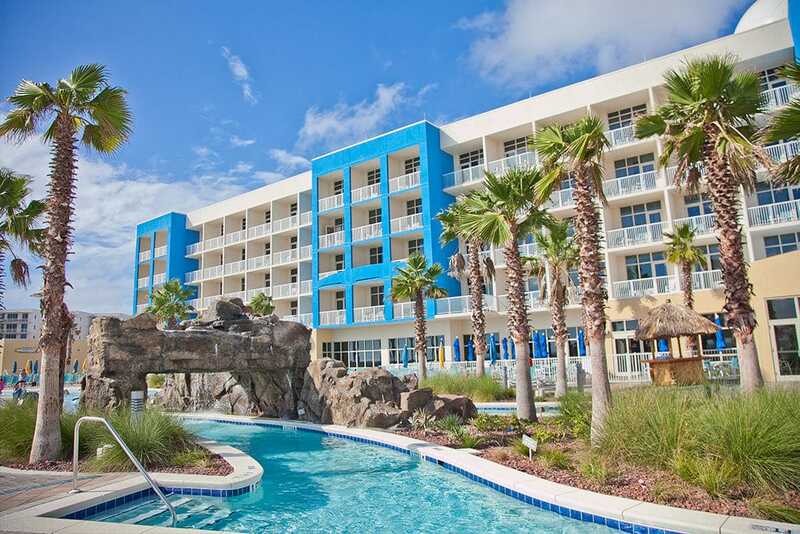 Guests can enjoy close proximity to the fascinating Kennedy Space Center and Port Canaveral, one of the busiest cruise ports in the United States. 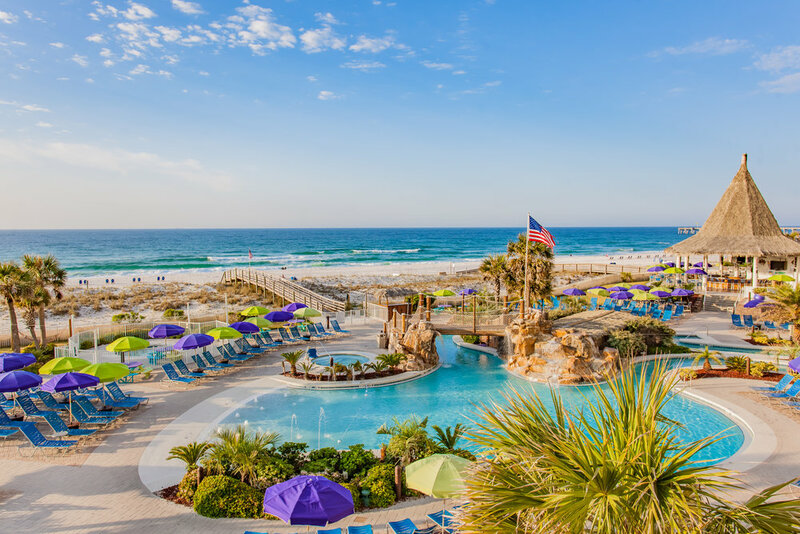 Surf & Sand Pensacola Beach is the funnest hotel on Pensacola Beach, with 100 rooms overlooking Little Sabine Bay and an outdoor pool where you’ll love to hang out. 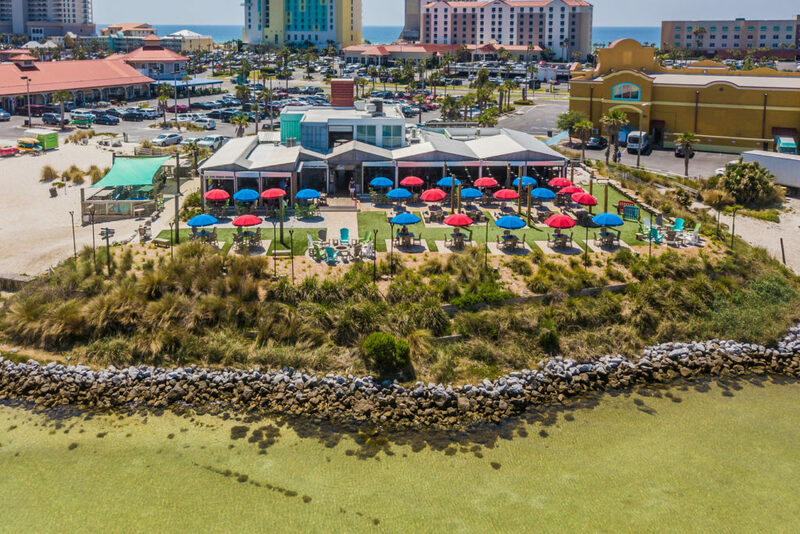 Walking distance to all the best bars and restaurants (and across the street from the Gulf of Mexico) our hotel offers fun, free amenities including floats, paddleboards, beach cruisers, kayaks and more. The Mercantile Hotel is a 90-room all-suites boutique hotel located in the heart of the historic Warehouse District in New Orleans, LA that features Local Guides, full-service valet, modern amenities and close proximity to some of the best museums, restaurants and festivals in the Crescent City. 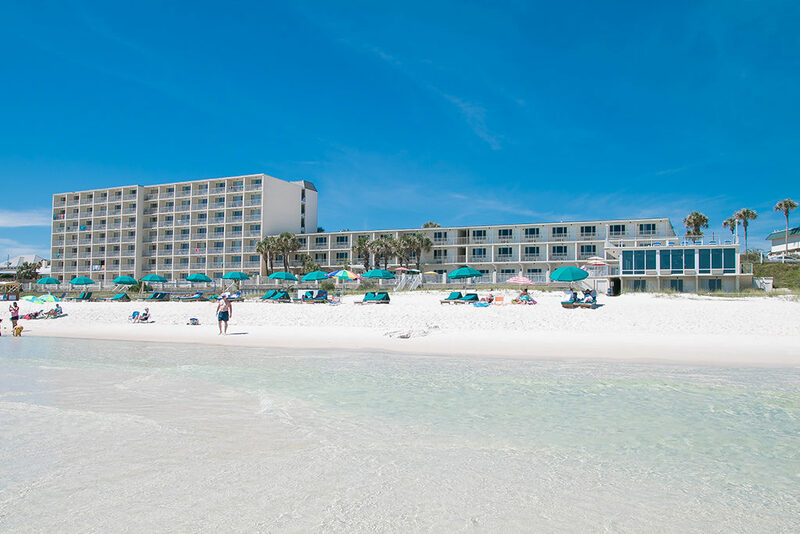 The Beachside Resort Pensacola Beach is a 123-room beachfront hotel located directly on the white sands of Gulf Coast. 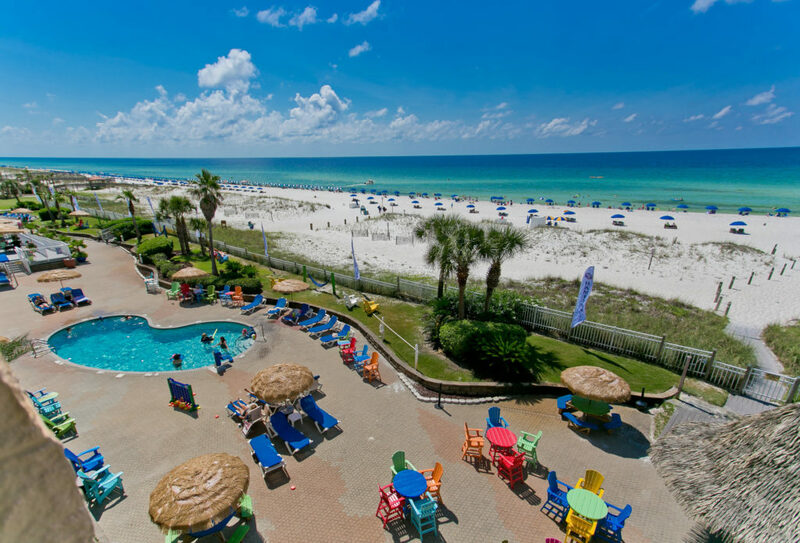 The brilliantly located Gulf front hotel features two outdoor pools, fitness center, free continental breakfast, free Wi-Fi, free guest parking and direct beach access. 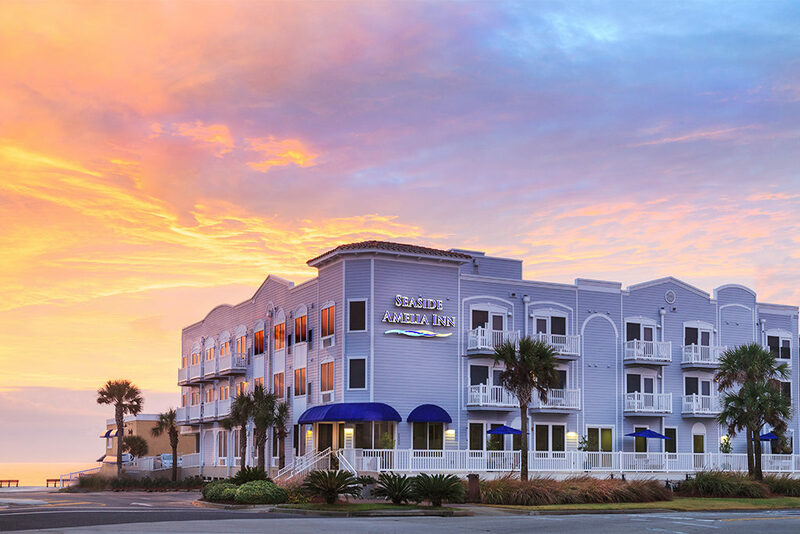 The Seaside Amelia Inn is a 46-room boutique hotel located directly on the beach in Amelia Island, Fla., offering free hot breakfast, a rooftop sundeck, outdoor swimming pool and location near Historic Downtown Fernandina Beach. 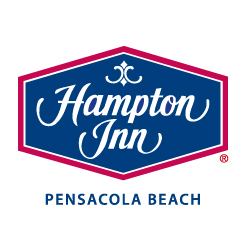 The Hampton Inn & Suites Panama City Beach-Beachfront is a 182-room Gulf front hotel in Panama City Beach, Fla. 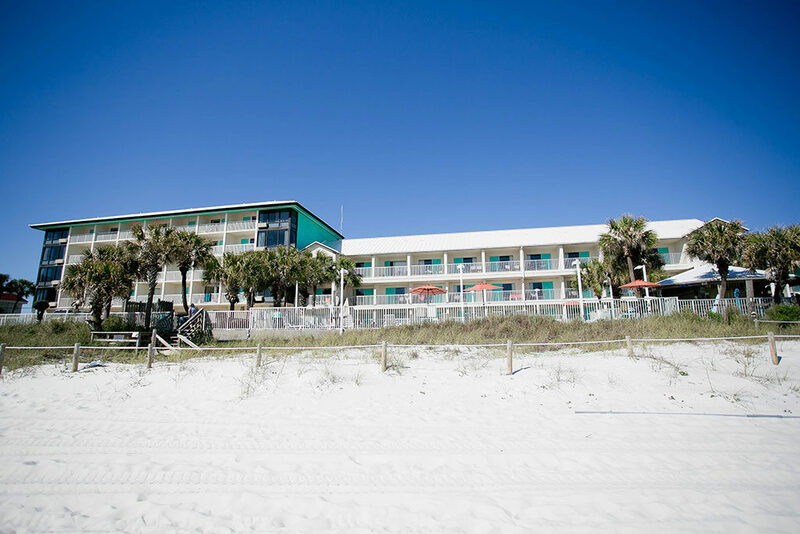 Located walking distance to popular Pier Park, the hotel features a beachfront pool and hot tub, fitness center, bar and hospitality room, dune walkover to the beach, Gulf front boardroom and breakfast seating. 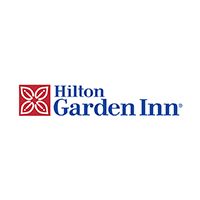 The Hilton Garden Inn Fort Walton Beach is a 175-room Gulf front hotel, offering a conference center, beachfront pool, lazy river, full-service restaurant, indoor and outdoor bars with fire pits. A 5,500 square foot meeting room will overlook the Gulf of Mexico. Hotel Indigo Sarasota is a 95-room boutique hotel located in the Rosemary district of Downtown Sarasota featuring two hot and cold spa-inspired wading pools on a beautiful outdoor patio, a business center and health and fitness center, complimentary Wi-Fi and 1,200-square foot meeting and event space. 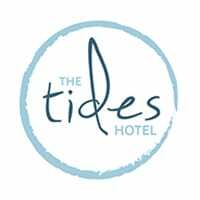 The intimate hotel offers a locally authentic stay, from the artwork and furniture to locally sourced foods. 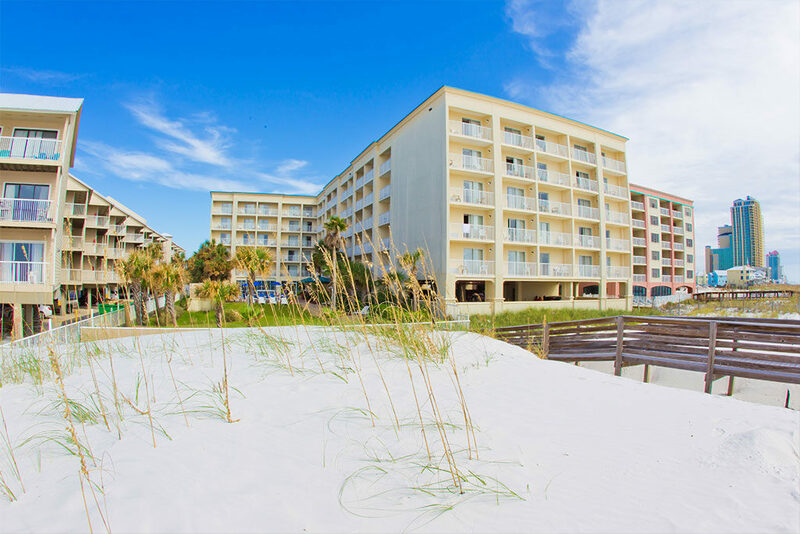 Holiday Inn Resort, Pensacola Beach, FL is an Innisfree developed winner of InterContinental Hotels Group’s 2012 Development of the Year Award. It has 206 rooms and 10,000 square feet of meeting space. It offers the best pool on the beach with a 250-foot seasonally heated lazy river and cascading waterfall, kids suites, private beachfront balconies, supervised children’s activities, ‘Dive-Inn’ movies, interactive pirate and mermaid shows, 24-hour beach view fitness center and Riptides Sports Grill and Tiki Bar. Innisfree developed this winner of the 2012 ‘Deal of the Year’ Award from Hilton Worldwide. 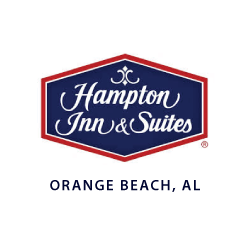 The Hampton Inn & Suites, Orange Beach, Alabama has 160 rooms and ample beachfront meeting space. 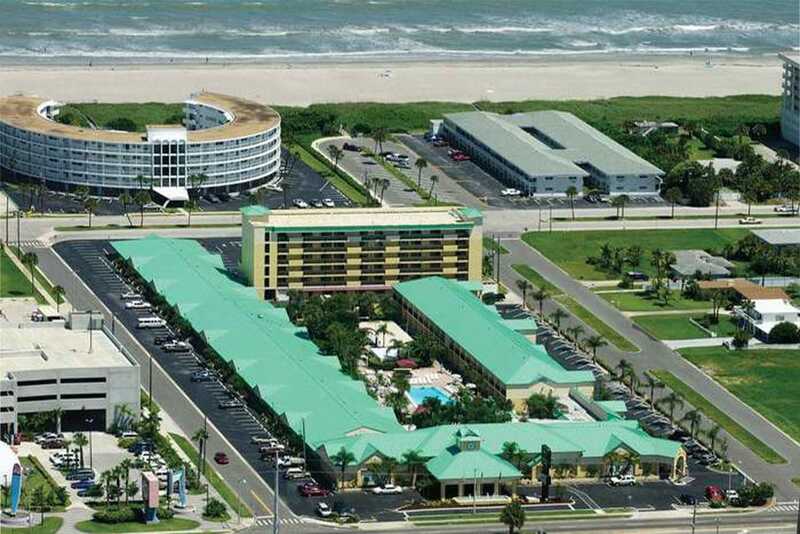 It offers indoor/outdoor zero-entry beachfront pool and hot tub, seasonal beachfront tiki bar, 24-hour beach view fitness center and 24-hour business center, free breakfast, free WiFi, free covered parking and free coffee and tea in lobby. 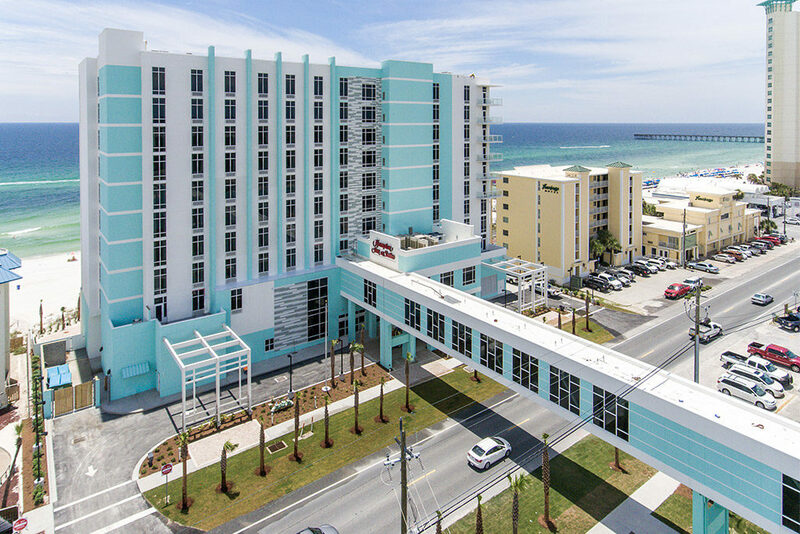 Innisfree Hotels purchased The Hampton Inn Hotel, Pensacola Beach, FL as a shell in 2004, after it was devastated by Hurricane Ivan and managed its redevelopment. This hotel has 181 rooms and two spacious meeting rooms. 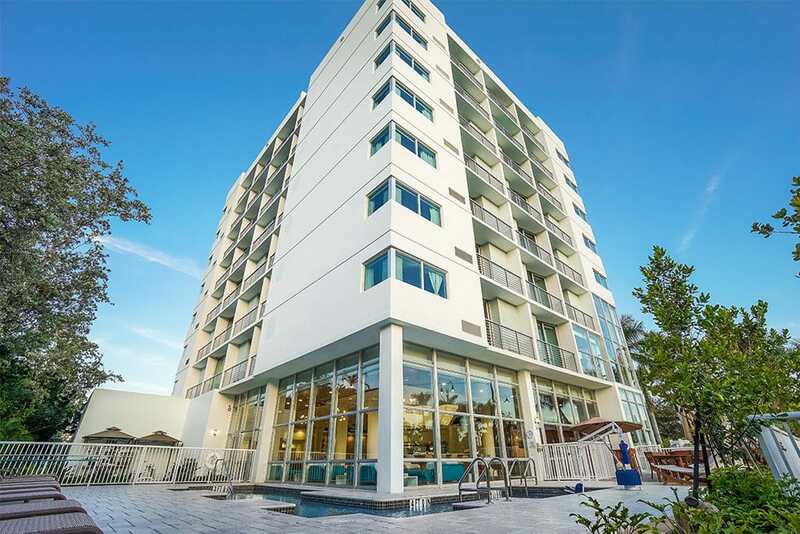 It offers two seasonally heated swimming pools, private beachfront balconies, Gilligan’s Beachfront Tiki Bar, fitness center and 24-hour business center, free hot breakfast, free WiFi and free parking. 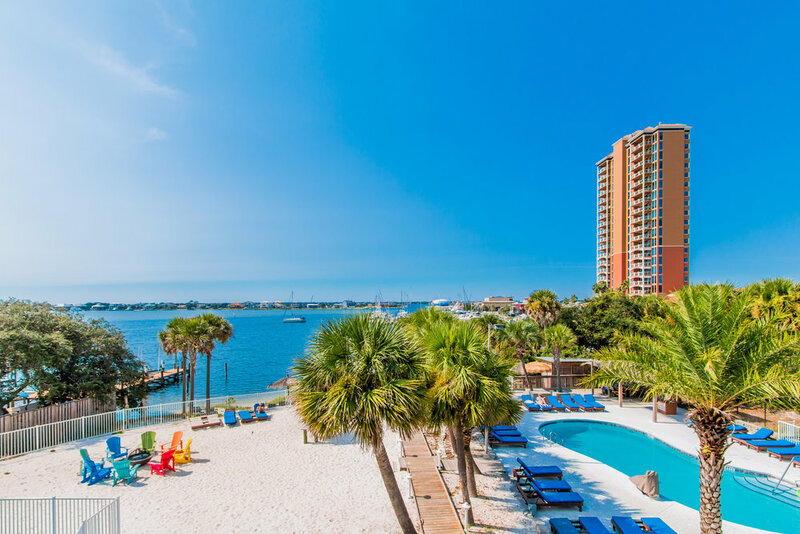 With 137 rooms and 2,000 square feet of meeting space, Hilton Garden Inn, Orange Beach, AL offers an indoor/outdoor beachfront pool and whirlpools climate-controlled year-round, oversized guest rooms with private balconies, fitness center, full-service breakfast cafe, seasonal poolside tiki bar and 24-hour Pavilion Pantry. 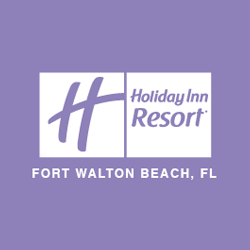 Holiday Inn Resort, Fort Walton Beach, FL is an Innisfree development and winner of InterContinental Hotels Group’s 2014 Design Development Award Award. It has 152 rooms and 2,500 square feet of meeting space. It offers the best pool on the beach with a 250-foot seasonally heated lazy river and cascading waterfall, family suites, private beachfront balconies, supervised children’s activities, ‘Dive-Inn’ movies, interactive pirate and mermaid shows, 24-hour beach view fitness center and 24-hour business center and Riptides Sports Grill and Beachfront Tiki Bar. 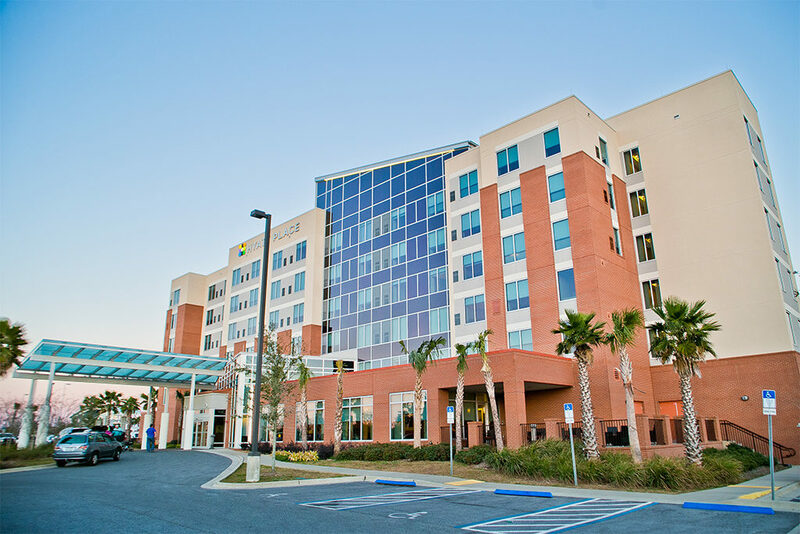 Holiday Inn Express Orange Beach, AL has 119 rooms and 920 square feet of meeting space. 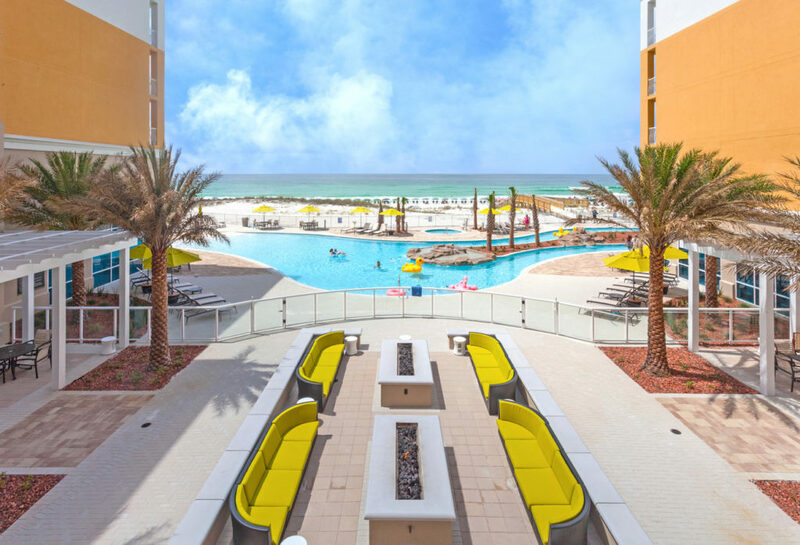 It offers beachfront seasonally heated pools, hot tub, seasonal poolside tiki bar, free breakfast, private beachfront balconies, free WiFi, free parking, 24-hour business center and 24-hour fitness center. 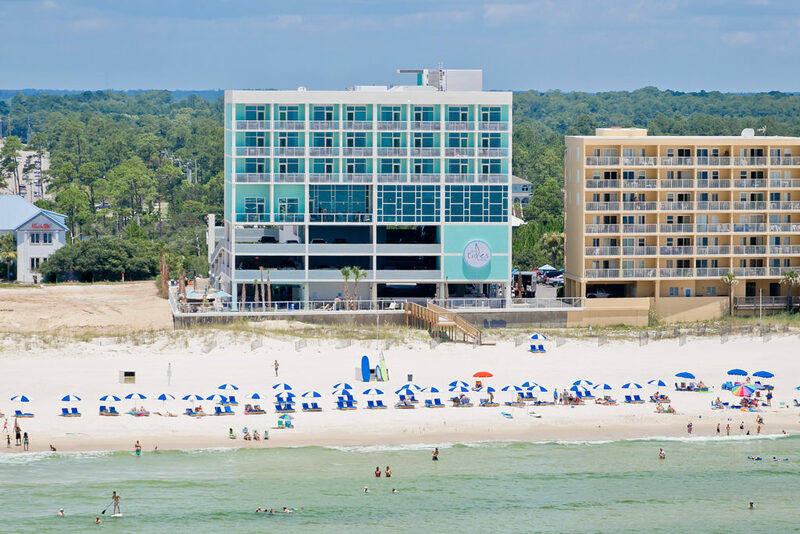 Innisfree developed the Hilton Hotel Pensacola Beach, FL from the ground up in 2004 with 275 rooms, including 91 suites in a 17-story tower and more than 30,000 square feet of meeting space. This hotel offers family-friendly 1, 2 and 3 bedroom suites, oversized private beachfront balconies, a boutique gift shop, indoor and outdoor pools including a children’s pool and whirlpool, 24-hour fitness center, H2O Cajun Asian Grill, Latitudes Beach Bar, Butler’s Pantry and free covered parking. Innisfree developed the Hyatt Place Hotel, Pensacola FL. This 127-room hotel and meeting space is connected to the Pensacola International Airport terminal. It offers travelers an innovative level of service and modern conveniences such as healthy food, Starbucks coffee, a state-of-the-art fitness center, indoor lap pool and business services. Killington Mountain Lodge, Best Western Signature Collection is a full-service resort and ski lodge with views of the scenic Green Mountains in Killington, Vermont. Innisfree completed a renovation in 2016. The property is less than a mile from Killington Ski Resort and is adjacent to an 18-hole golf course. 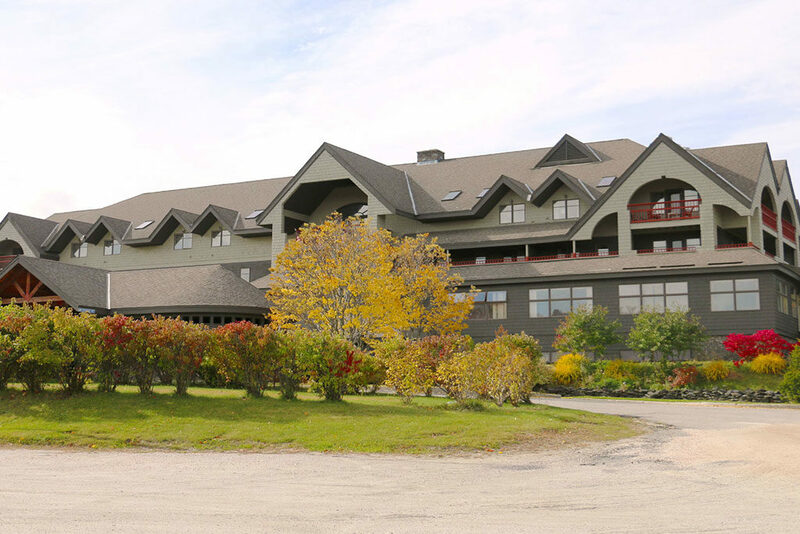 It’s the perfect location for corporate retreats, weddings, and year-round outdoor adventure. 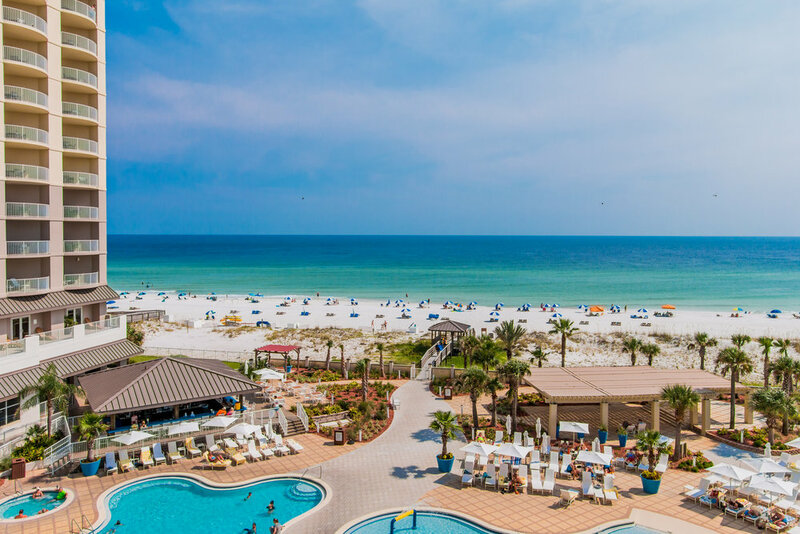 Located on the quiet, western end of Panama City Beach, Florida, the Beachside Resort Panama City Beach features 147 recently renovated rooms and suites with private beachfront balconies, a beachfront pool, hot tub, and the Reef Beach Bar located poolside. 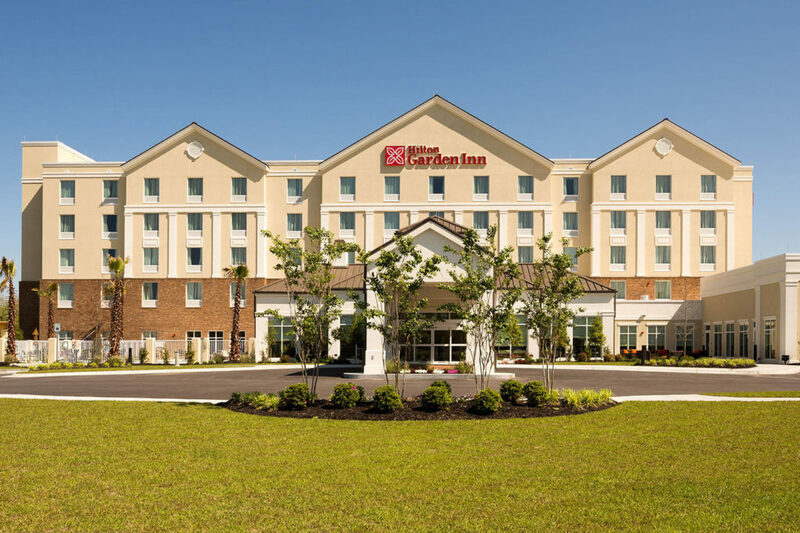 Hilton Garden Inn, Pascagoula, MS is Pascagoula’s first full-service major brand hotel. It is located on the former site of the La Font Inn Hotel. 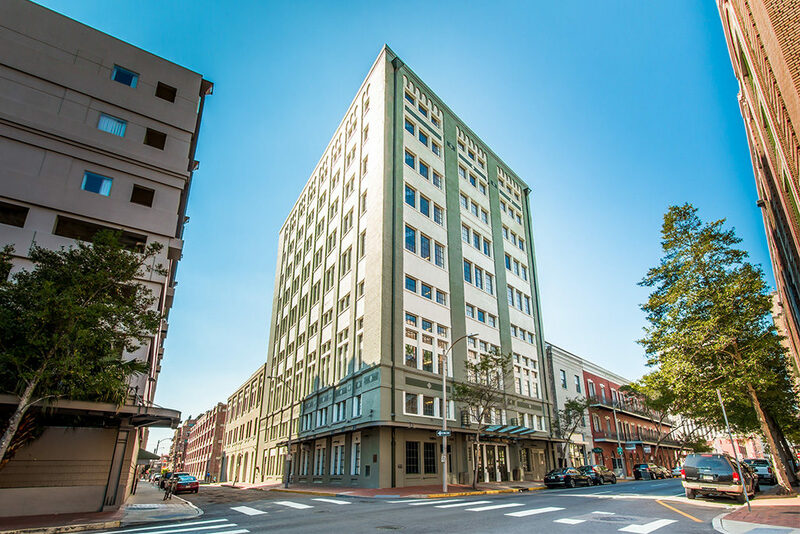 This five story, 10-acre property offers business travelers modern accommodations and meeting space conveniently located close to major industries and businesses on Mississippi’s Gulf Coast. Innisfree developed Red Fish Blue Fish Pensacola Beach, a full-service waterfront restaurant. It serves simple, good food made from fresh ingredients. The best ‘backyard’ on the beach has two white sand beaches, covered and grassy dining areas, children’s activities and a stylish cocktail bar. The Best Western Premier, Tides Hotel is a boutique style hotel that delivers out-of-the ordinary amenities including free breakfast, free fast Wifi everywhere, healthy grab and go food 24/7, free coffee and tea bar, technology butler, big beach towels, activities like beach yoga and surf lessons, heated pool, fire pit, cooler ice stations, community gas grills and more. 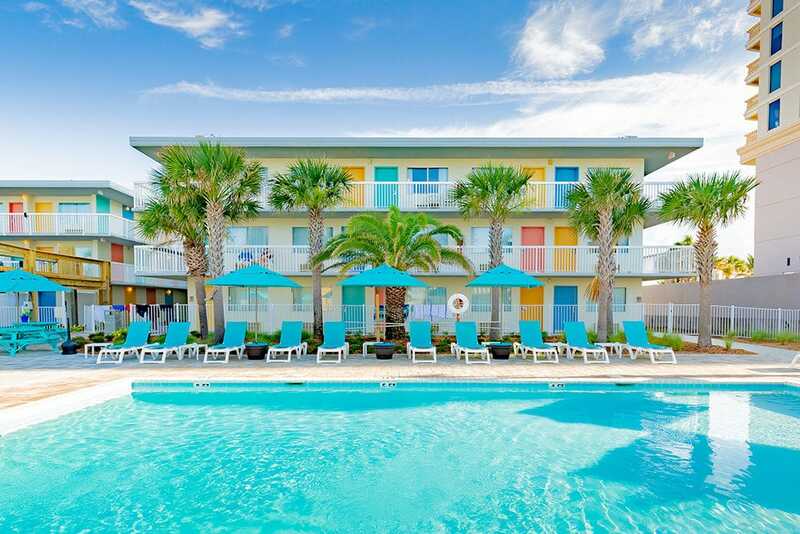 Bikini Beach Resort is an independent beachfront hotel in the heart of Panama City Beach, Fla., boasting 86 rooms, a beachfront swimming pool, free Wi-Fi, guest laundry, beach service and a tiki bar. 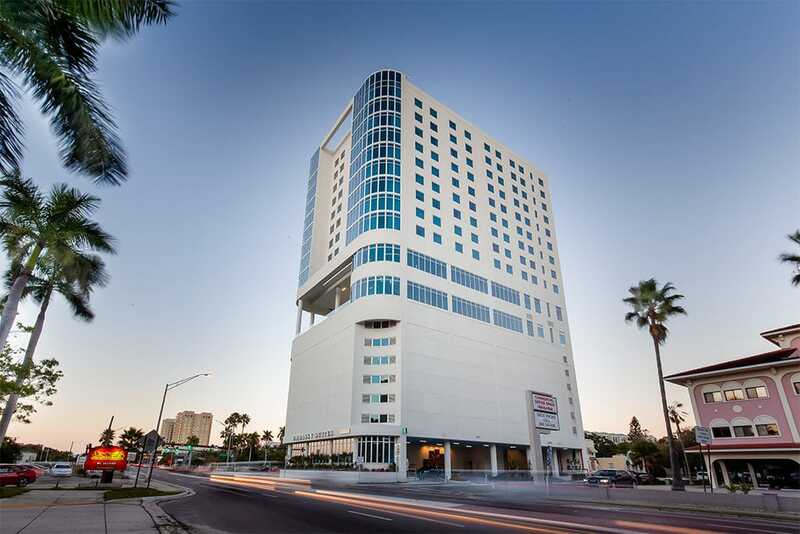 The Embassy Suites in Sarasota, Florida is one of Innisfree Hotels’ newest properties. This all-suites hotel features 180 suites and breathtaking views of the city from the 8th floor bar, pool and full-service restaurant. 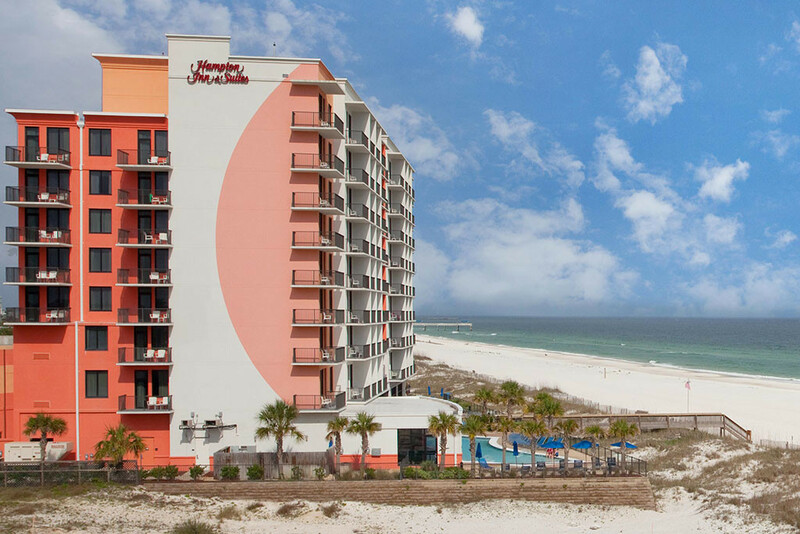 Innisfree Hotels is developing the Springhill Suites in Panama City Beach, FL. 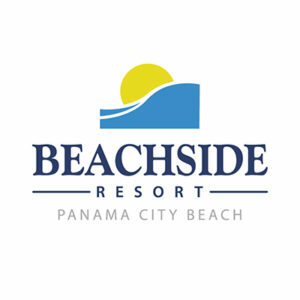 This 200-room hotel will feature all-suite smart rooms and balconies, beachfront Lazy River Pool, stunning view from 4th-floor lobby, mobile check-in, free breakfast, free wi-fi, in-suite work spaces, fitness center, food service and bars, garage parking and dune walkover with direct beach access. Click on the picture for description. ‘Creating fun, memorable experiences’ for guests began when Julian MacQueen was just a young boy on vacation himself. That summer in Florida, he told his parents he wanted to stay at the beach forever. “Get a job,” they told him. That he did. And he never left the hospitality industry. Hitchhiking the shore, Julian found a job at the Jack Tar Beach House. He worked there during summers until college, when he took up Night Auditing positions at hotels back home in Alabama. In 1985, after dabbling in hot air balloons before working his way to an executive position with Family Inns of America, Julian founded Innisfree Hotels out of room 201 in the first hotel he developed and owned. A charismatic leader, he inspires loyalty in his team and a companywide commitment to service. Work, as he says, is worship – if it is done in the service to mankind. And hospitality is a way to change the world, one guest at a time. By these and other principles, Julian has cultivated his team and grown the Innisfree portfolio along the Gulf Coast and beyond. Julian has been married to Kim MacQueen for more than four decades. They share two children, Skye and Jonathan, and two grandchildren. A lover of aviation, Julian recently piloted his HondaJet for a trip ‘Around the World in 80 Stays,’ breaking boundaries and world records while discovering new ways to be hospitable. Transitioning to an active Chairman of the Board position in 2018 after more than 30 years at the helm of Innisfree Hotels, Julian is still deeply involved in the operations of the company he founded – and the culture by which it is defined. Ted Ent joined Innisfree Hotels as Chief Executive Officer and President in 2018, bringing nearly 30 years of experience in the hospitality industry – beginning with a summer stint as a pot washer at a state park. While working toward his B.B.A. Degree in Management at Southwest Texas State University, Ted worked as an executive chef and ran his own catering business. Over the course of his distinguished career, Ted has worked in many preeminent destinations – as Corporate Director of Food and Beverage at Canyon Ranch Resorts and Health Spas, Director of Food and Beverage at the Hyatt Gainey Ranch Resort and in various properties and corporate positions with Hilton Worldwide, culminating as Vice President and Managing Director of Development. His diverse experience in the industry most recently led him to serve as president and COO of the Texas-based MH Hospitality. He has been a guest lecturer at the University Nevada Las Vegas Hospitality School, Penn State University School of Hospitality and Conrad Hilton School of Hospitality at the University of Houston, as well as a regular panelist at the New York University Hotel Investment Conference, American Lodging Investment Summit, The Lodging Conference and many other hotel industry events. Ted believes in the power of hospitality to change lives. His commitment to doing things that matter is not only professional, but also personal. Ted and his family give back through what they call the ‘Three Ts of Philanthropy’ – time, talent and treasure. Brooks joined the Innisfree team in 2011, bringing with him an extensive background in corporate and commercial real estate finance. He began his professional career in 1998 with Zions Bank’s National Real Estate Group and was later promoted to Director of Business Development. Brooks also worked as a publishing securities analyst with the investment banking firm FBR Capital, where he covered high yield bonds and entertainment/leisure equities. He holds a B.S. in Finance from the University of Utah and an MBA with an emphasis in finance and corporate accounting from the University of Rochester. Always curious, Brooks never sits around and is always up for an adventure. (Like hopping in a plane with the executive team to check out a new hotel.) He recently discovered a love of aviation and has begun piloting in his free time. A self-professed ‘deal junkie,’ Brooks loves meeting the players and making deals that change lives. Between acquisitions, development and financing, he has orchestrated more than a half billion dollars in transaction volume since joining Innisfree, which has resulted in 400% growth in managed revenue over the same period. Perhaps the ultimate adventure, Brooks has been married to his wife, Jessica, for more than 20 years. They share five children and love boating, beaching, surfing, skiing and traveling together. Rich leads a team of development professionals that oversee hotel planning, design, financial feasibility, entitlements and construction while coordinating the activities of professionals such as architects, engineers, attorneys, contractors, lenders, real estate agents, property managers, vendors, franchisors and government officials. He worked as a project manager for two commercial real estate development companies prior to joining Innisfree in 2008. Since then, his development team has successfully constructed several major branded hotels and a destination restaurant. The department is also responsible for major renovations of existing properties. Rich served in the U.S. Army as an Army Aviator for 11 years after graduating from the U.S. Military Academy, West Point in 1989. He then went on to earn an MBA from the Wharton School of Business where he discovered his passion for real estate development. Jason joined Innisfree in 1996 as an Assistant General Manager, swiftly climbing the ranks to assume his current position as Vice-President, Hotel Operations in 2015. His superb command of revenue management strategies, operational efficiencies and a keen eye for detail have brought significant gains for the numerous hotels which he has helmed as General Manager and Regional Director. While he was the General Manager at the Hilton Garden Inn in Orange Beach, AL, the property was ranked No. 1 for service delivery among 500 of the brand’s hotels. An innovative thinker, Jason has guided hotels through rebrands and rebuilds while improving operations and exceeding expected outcomes. He oversaw brand renovations for numerous properties, as well as hurricane rebuilds in 1998, 2004 and 2005, increasing the gross room revenue by 100% within two years of Innisfree’s purchase of the hotel. Jason also preserved outstanding bottom line profits during the hurricane impacts of 2004 and 2005, U.S. recession of 2008 and the BP Deepwater Horizon oil spill of 2010. Jason has served for many years on the Board of Directors for the Pensacola Beach Chamber of Commerce. In 2015, he was appointed to the Visit Pensacola Board of Directors. Larry Work was born in Pensacola, Florida and received his bachelor’s degree in Communications and Marketing from Florida State University. Further studies included attending Marriott’s School of Management and completion of the Professional Program at L’Acadamie de Cuisine in Bethesda, Maryland. Before joining Innisfree Hotels as Corporate Food & Beverage Director, Larry owned and managed successful restaurants in Washington, DC, Newport Beach CA and Schaumburg IL. With more than 35 years in the industry, his restaurants have hosted two U.S. Presidents, hundreds of senators and congressmen, dignitaries and celebrities from around the world. Larry is a member of the National Restaurant Association, Restaurant Association Metropolitan Washington (RAMW), a lifetime member and past Chairman of the Distinguished Restaurants of North America (DiRoNA), and currently sits on the Board of Directors for WSRE Television in Pensacola, Florida. Jack’s experience in cultivating culture and organizational strategy is his life’s work, beginning in the 1960s. He met Innisfree Hotels founder and CEO Julian MacQueen and his wife, Kim, more than 25 years ago through the Baha’i community. Jack facilitated a weekend retreat attended by the MacQueens, focused on bringing people together on the personal and spiritual side. But Julian recognized that the work could translate to organizational development, so he invited Jack to enact the same experience for his small company, the beginning of Innisfree Hotels. For a while, the growing team came together every year or two, sometimes twice a year, to go through the tools and exercises that would become Genesis – a culture toolkit for working together and doing business. Jack joined Innisfree Hotels on a more official basis in 2012 as Director of Corporate Culture. For a long time, he says, Innisfree has been an ‘organization on the run,’ in a constant state of building and creating. With many challenges along the way, much of the company’s energy was spent on surviving and growing. Today, Innisfree is moving into a different space, where there is room for doing something more than just surviving. With Jack’s arrival, we begin to look closely at the culture of our organization – the spirit and tools and principles and values that will guide us into a new chapter. Now, it is Jack’s task to systematize the work so it becomes more organized and understood company-wide. Jack considers himself lucky to have shared his work with institutions, church foundations and social organizations throughout the United States, as well as in Europe, Africa and the Middle East. What he has learned from Innisfree, he shares abroad. What he learns in his travels, he brings back to us. Hailing from Valdosta, Georgia, Lusharon Wiley joined the Innisfree team as Director of Culture in 2017. Lusharon holds an undergraduate degree from Tuskegee University, a master’s degree from the University of Illinois Chicago and a doctorate from the University of West Florida in Diversity Studies. She also is a graduate of the Social Justice Training Institute, the Leadership Challenge, Donald Gehring Institute and Leadership Pensacola. Lusharon worked in both Academic Affairs and Student Affairs at the University of West Florida, eventually ascending to the Senior Associate Dean’s position. She founded and participated in multiple inclusion and diversity groups and committees during her long and successful career with the University of West Florida including and Military Connections and the Inclusion Spotlight. Lusharon was also the founder of the Argo Pantry, a program that focused on making sure University of West Florida students always had access to food and personal care items. Away from her professional work, Lusharon wrote and starred in a one-woman show called “Lusharon: Unleashed (2016).” In addition, she is a distinguished speaker, storyteller, and emcee. Gabe assumed his current role of Regional Director in 2012, continuing a successful career at Innisfree Hotels. He joined the company in 1999 as a night auditor and front desk clerk at Beachside Resort, Pensacola Beach, FL. After completing his degree from the University of West Florida, he was promoted to the position of General Manager at the Days Inn in Orange Beach, AL. Gabe’s unique talents include his steadfast ability to calm the troops and get the job done. Equally competent in a hard-hat overseeing construction of a hotel project or leading a sales team to outstanding results, his focus and resolve inspire others. In 2004, he became the General Manager at the Hilton Garden Inn in Orange Beach, AL, and was tasked with reopening the hotel after the devastating Hurricane Ivan hit the Gulf Coast. During the first full year of operation, the hotel’s gross revenue increased by 41% and the property was awarded the ‘Highest Increase in Customer Loyalty’ award. In the winter of 2010, Gabe became the opening General Manager of the Hampton Inn & Suites in Orange Beach, AL. Under his direction, the sales team booked $1.1 million in group sales during construction and achieved an occupancy rate of 99% within 60 days of opening. Larisa joined Innisfree Hotels in 2015 as a Regional Director. She first met our president, Mike Nixon, more than twenty years ago at an industry conference. He inspired her to focus on empowering her team, which led to great successes in her career. After starting out as a sales director, Larisa worked her way up to Area General Manager for multiple Marriott properties. Her strengths include multi-unit management, customer service and quality assurance. She has a strong track record for training and growing future industry leaders. An award-winning hotel operations manager, Larisa came to Innisfree from Texas, where she led an impressive portfolio of hotels to increase revenues and establish training facilities. She firmly believes in promoting cultures of personal and professional development – to create empowered employees and successful hotels. Carol Ruben got her start at Innisfree as an Accounts Payable Clerk in 1988, when Innisfree owned only three hotels. Over the course of her career with the company, she has enjoyed roles as Accounting Supervisor, Human Resources Administrator and Payroll Supervisor – all while serving as Executive Assistant to founder and CEO Julian MacQueen. In her latest position, she also serves on the committee for 401k, Health Insurance and Property & General Liability Insurance coverage. After studying Business Administration at Pensacola State College, Carol worked for 9 years as Payroll Supervisor for Ashland Chemical Company before joining National American Corporation (NACO), an RV resort and timeshare company, where she gained experience in the hospitality industry, hiring new managers and setting up new parks across the United States. Terry Branch, a native of Long Island and St. John’s graduate, made his ascent to the corporate office as a Regional Manager in Fall 2018, but only after his stellar performance as General Manager of the Holiday Inn Resort in Fort Walton Beach. Joining the Innisfree Team in 2016 as a Task Force General Manager, Terry advanced smartly through the ranks in short amount of time. With over 30 years spent in the hospitality industry and 25 years of management experience, Terry is driven by results, fostering a team atmosphere and leading by example everywhere he operates. As a General Manager for the Marriott brand, Terry took home nine awards at his first conference on the national stage. Jeremy Skinner hails from North Texas. He first joined the Innisfree team with the opening of the Hilton Garden Inn Fort Walton Beach as a Task Force General Manager in 2016. With a deep background in restaurant management and banquet services, Jeremy has filled multiple roles in the hospitality industry, including convention services, catering, sales, and marketing. Jeremy brings over 15 years of experience with both IHG and independent hotels. After his stellar work at the Hilton Garden Inn, Jeremy quickly rose to the position of Regional Director of Operations, joining the corporate team in Gulf Breeze and bringing a high level of management expertise and a dedication to the Innisfree Hotels culture.